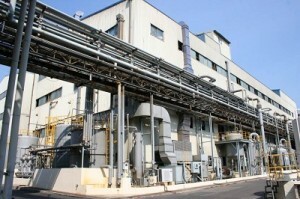 Ulsan, Korea – September 28, 2012 – Songwon Industrial Group is announcing the expansion of DOTO (Di-n-Octyltin Oxide) production capacity by 60% at its Ulsan (Korea) manufacturing facility with the project completion expected mid 2013. The new DOTO capacity will come at the expense of a reduction in DBTO (Di-n-Butyltin Oxide) capacity. Beyond the current project, Songwon is planning additional DOTO capacity to support future market needs. REACH (the Registration, Evaluation, Authorisation and Restriction of Chemical substances) is the European Community Regulation on chemicals and their safe use (EC 1907/2006). Since its implementation in 2007, REACH and other global environmental regulation initiatives have become stricter. As a result the movement to replace Butyltin compounds is accelerating, especially in the European market. Songwon foresees that where possible, Butyltin compounds will be replaced by Octyltin compounds by 2015. The market demand shifting from DBTO to DOTO is the driving force behind Songwon’s decision to realign manufacturing to reflect the market needs. Songwon Industrial Co., Ltd. is a leading producer of Organotin Catalyst and Organotin Intermediates marketed under the brand Songcat™, and Organotin heat stabilizers marketed under the brand Songstab™. Catalyst applications include automotive paint, polymerization reactions, and transesterification reactions. The Organotin Intermediates are used as raw materials in the production of heat stabilizers and glass coatings. Songwon’s brand of heat stabilizers is primarily used in PVC and Styrenic applications. 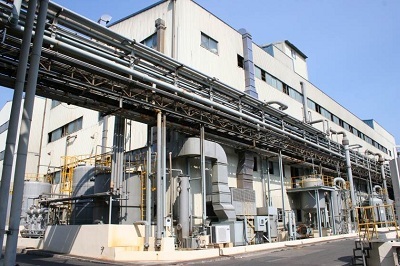 Over the past 30 years, the Organotin business has grown into one of Songwon’s core businesses with the production of Butyl, Methyl, and Octyltin compounds.